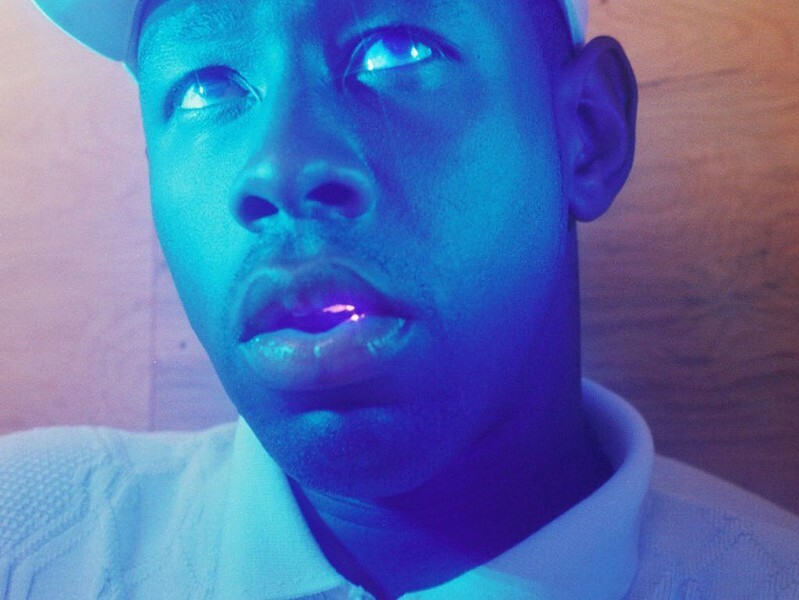 In his earlier years, Tyler, the Creator — co-founder of the collective Odd Future — was known for his hateful lyrics and a general love for mayhem, but he's recently shown some maturity in his career. In 2017, he produced and released his fourth studio album, "Flower Boy," which is much more pop-influenced and personal — especially in comparison to his less successful third album, "Cherry Bomb," and its overwhelmingly saturated production and shallow lyrics. While Tyler seems to calm down, tour partner Vince Staples is going in a different direction as well. On his newest album, "Big Fish Theory," he exerts unsettling, anxious energy versus the calmness that usually surrounds him. Tyler, the Creator and Vince Staples will perform Wednesday, February 21, at the Main Street Armory, 900 East Main Street. 7:30 p.m. $39.50-$105. mainstreetarmory.com; oddfuture.com.